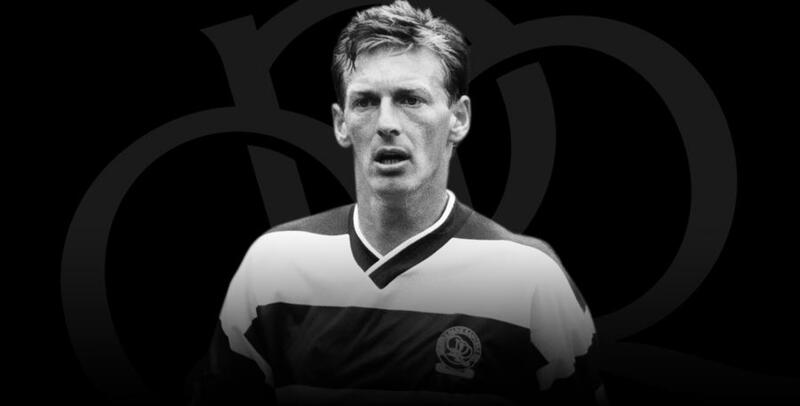 TODAY (Friday 23rd June 2017) marks the fifth anniversary of the tragic and untimely passing of QPR legend Alan McDonald. The 48-year-old former centre-half – who made nearly 500 appearances for the R’s during a 17-year period – died suddenly in 2012 while playing golf in his native Northern Ireland. Skipper Alan, who made 52 senior appearances for his country, won more international caps while with QPR than any other player in the history of the club. Our thoughts today are with his wife Tonia and family, as well as his friends and former team-mates.